We're officially 3 days into VBS, and just like last year when I got to work with my good friends, this just is just as much fun. I'm helping teach 1st grade with two of my close girlfriends. Being around these first graders makes me wonder why I never started off teaching lower. Good grief the little ones are sweeter! Some of my kiddos that I taught this past year happened to be at VBS and came by to hug me, for someone who's never lived in the same town they taught in I have to say it's fun to see your kids out and about. I'm all about a good kitchen hack, but I'm for sure buying some yogurt to just freeze next time we shop! At home DIY decorating... it's my favorite kind. I definitely think our pastor's wife Emily in Thibodaux & my good friend Stephanie just fueled my already ridiculous need to redo furniture and dig in random spots for things to decorate with. After seeing the amazing classrooms at my new school I've already started brainstorming what I'd like to do. I was thinking of using mason jars for pencil holders and painting them, but this seems like a much safer idea for holding things. I love the font, I love what it says. I think I need this hanging somewhere. A baking center in the kitchen, that's way nicer than my current setup of the stand mixer sitting on top of the table the sewing machine sits in. I just call it small space decorating... except a year ago I was supposed to get cloth to make a cover for it! I love all of these classroom ideas. I may just stick to my usual random pattern decorating so I can just explode color like usual. I know I post this pillow pin frequently, and I love it, but don't come to the house and expect to see it. I don't DIY at a fast rate what so ever. I really want to make this side table, or have Jeremy make it for me and let me take the credit for the idea. When I saw this the other day I immediately thought of ole Ellie. After we go walking she always stretches out across the cold floor. I think she'd get on this during the summer and never move. 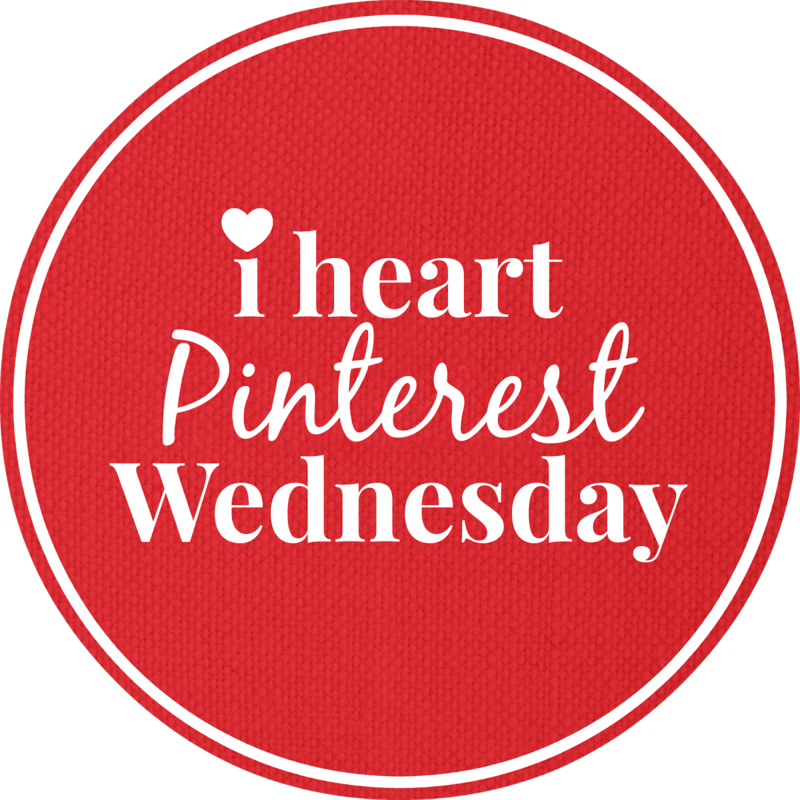 Link up and share your Pinterest account with us!